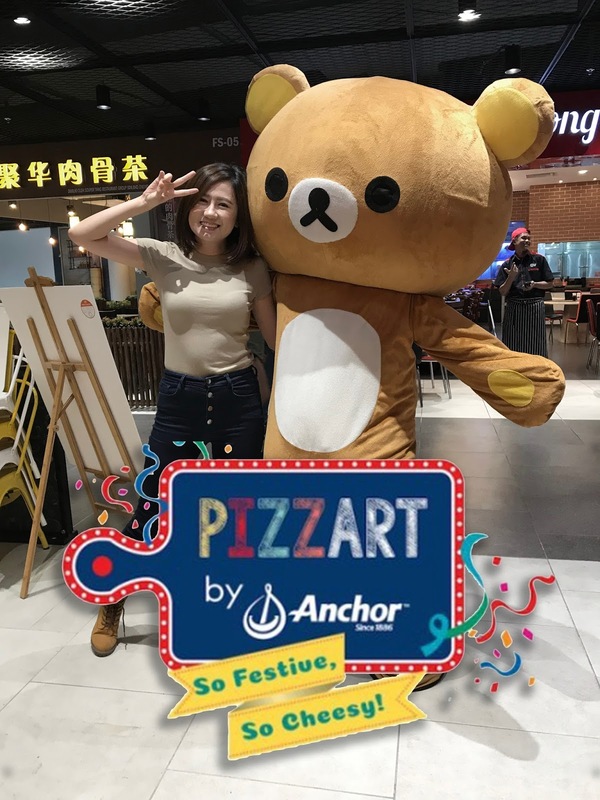 After a successful first PizzArt campaign by Anchor Food Professionals, now Anchor Food Professionals is rolling out their 2nd PizzArt Campaign. 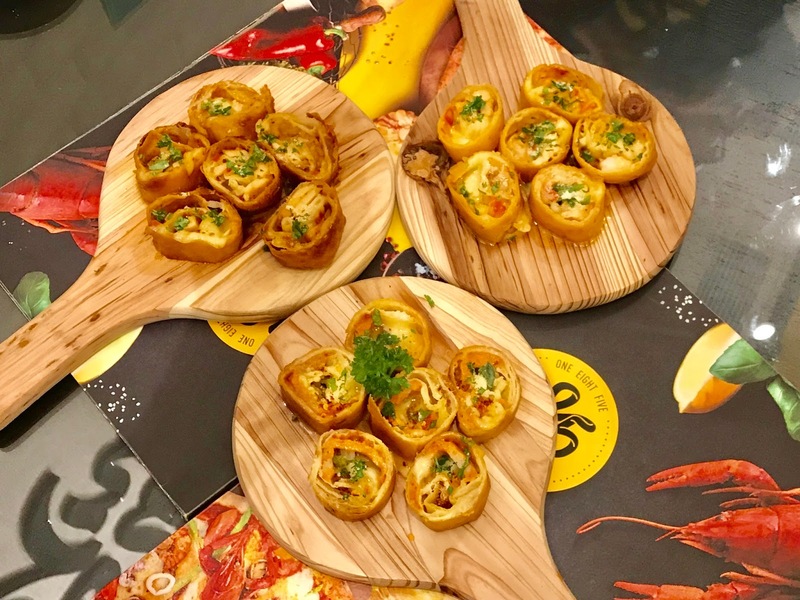 A brief introduction of PizzArt by Anchor Food Professionals, a leading food services segment under the global brand Fonterra. 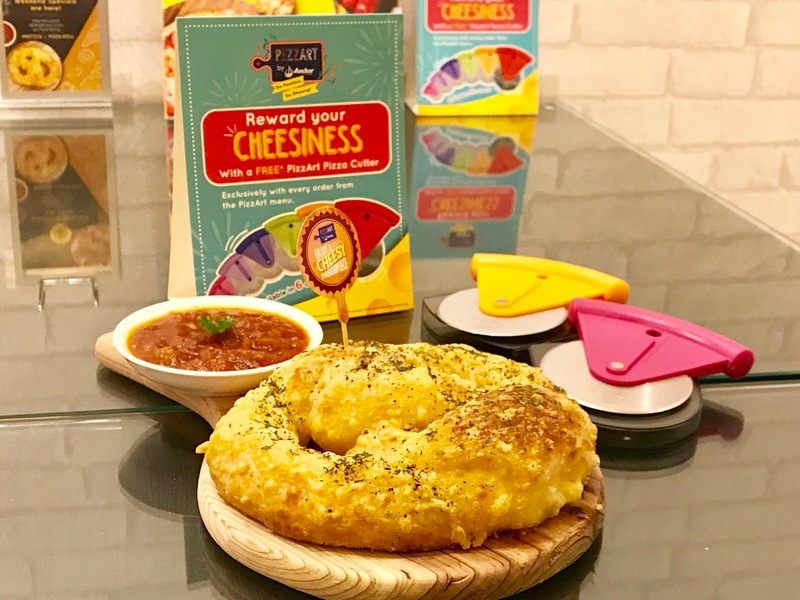 This festive season, Anchor Food Professionals is celebrating with a lot of cheesiness by elevating the pleasures of pizza to a whole new level. The campaign takes the enjoyment of pizza a notch up by infusing global food trends into local favourites. 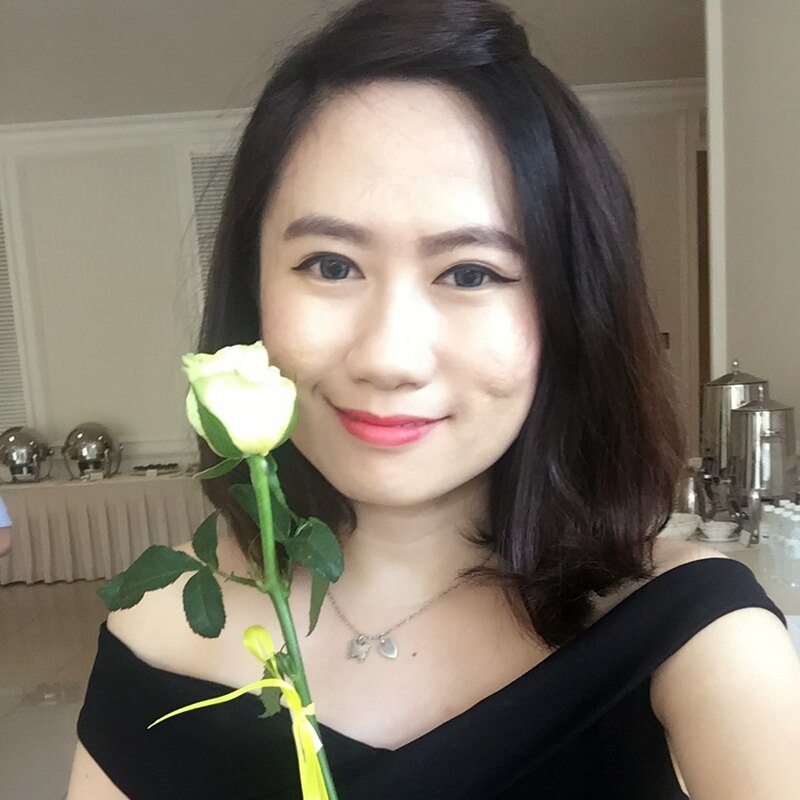 This round, Anchor Food Professionals is working with 18 outlets in Peninsula Malaysia and East Malaysia. The inventive pizzas under PizzArt were conceptualized and created by Anchor Food Professionals' Hot Cooking Chefs. These pizzas can only be made by kitchen crew with advanced culinary skills, and in restaurants with pizza oven. 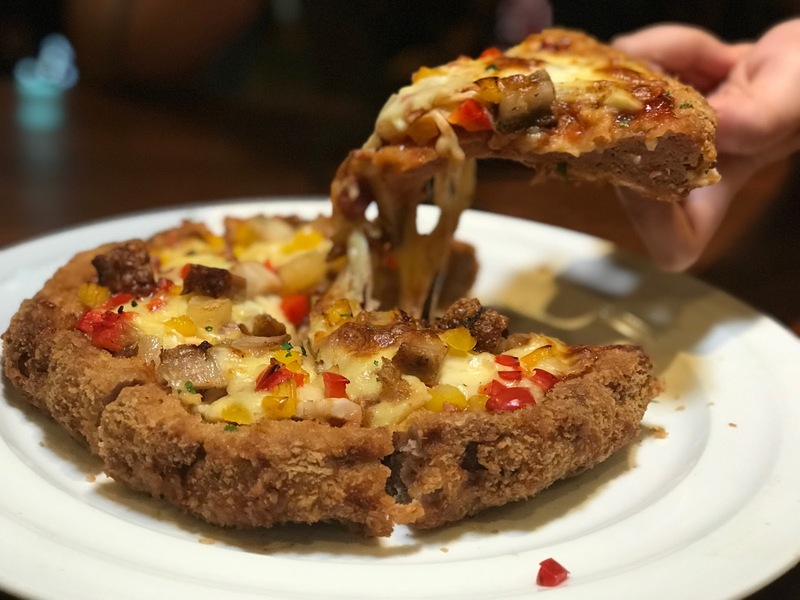 Let's cut short the introduction, as we are traveling to two collaborating restaurants in Klang Valley and let me show you the innovative & of course delicious pizza. 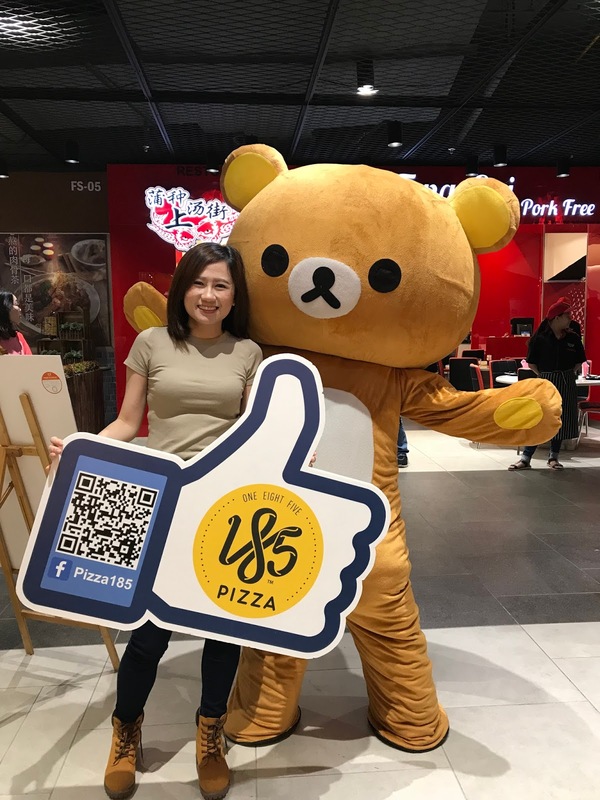 First stop at 185 Pizza restaurant in IOI Mall, Puchong, introducing a spin of Chicago's authentic Deep Cheese Pizza and a hearty Cheese Pretzza as well as delicately shaped Pizza Rolls. 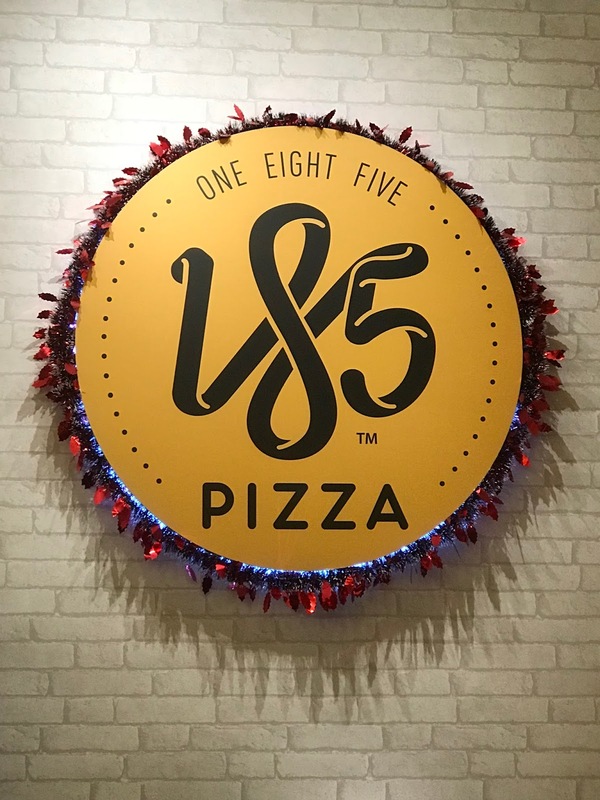 With the festivities around the corner, what is the better way to celebrate than with pizzas. And these one-of-a-kind pizzas will certainly bring great memories when shared with the ones you love. 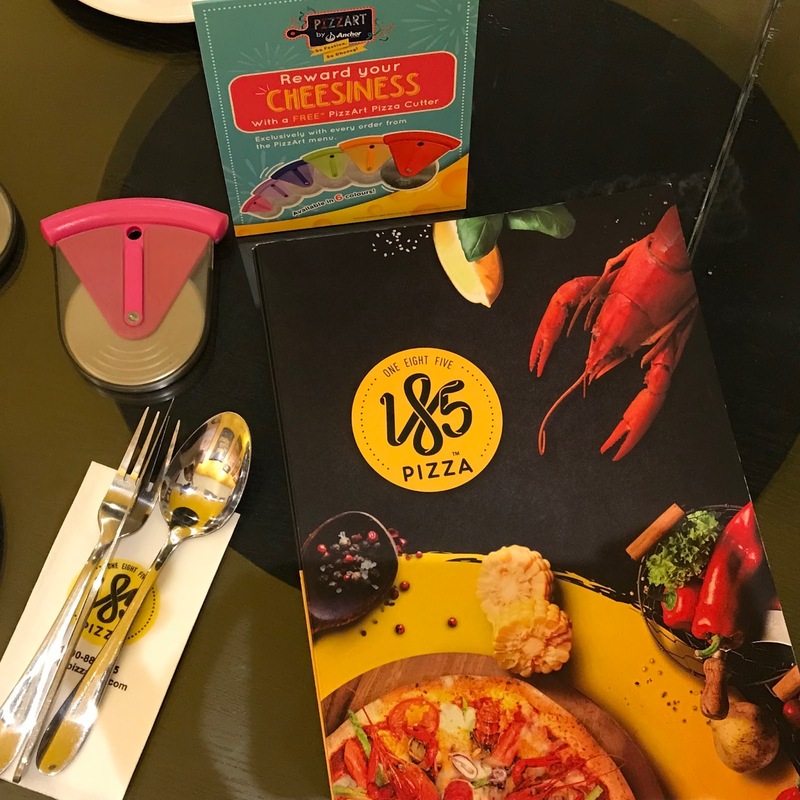 The pizzas were created using only the finest ingredients such as Anchor Mozzarella cheese, Anchor Shredded Parmesan cheese, Anchor Butter, Anchor Extra Yield Cooking Creams and Anchor Cream Cheese, which all imported from New Zealand. The right stringiness of cheese lends texture, experience and the creaminess you crave in a pizza. Otak-otak, Chicken and Butter Prawns. 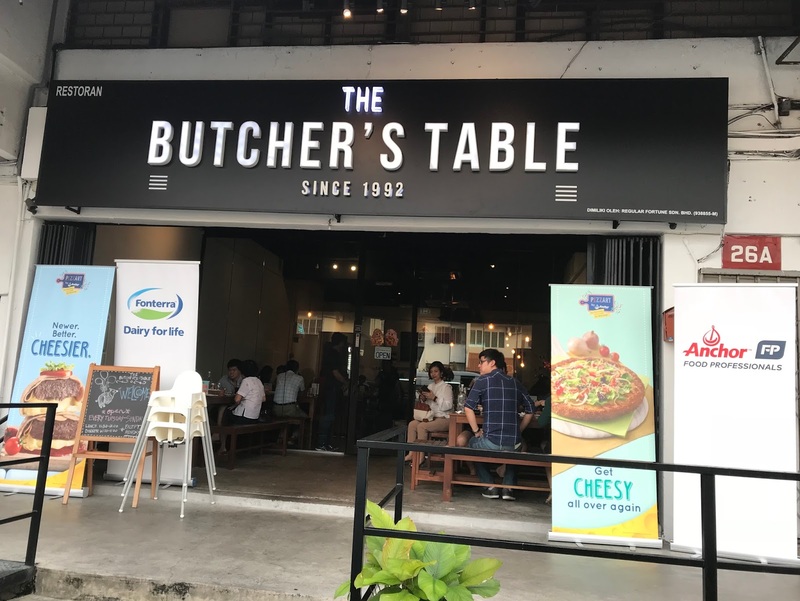 Next, introducing The Butcher's Table, an elite meat restaurant that has just reopened at PJ SS2 a few months ago. 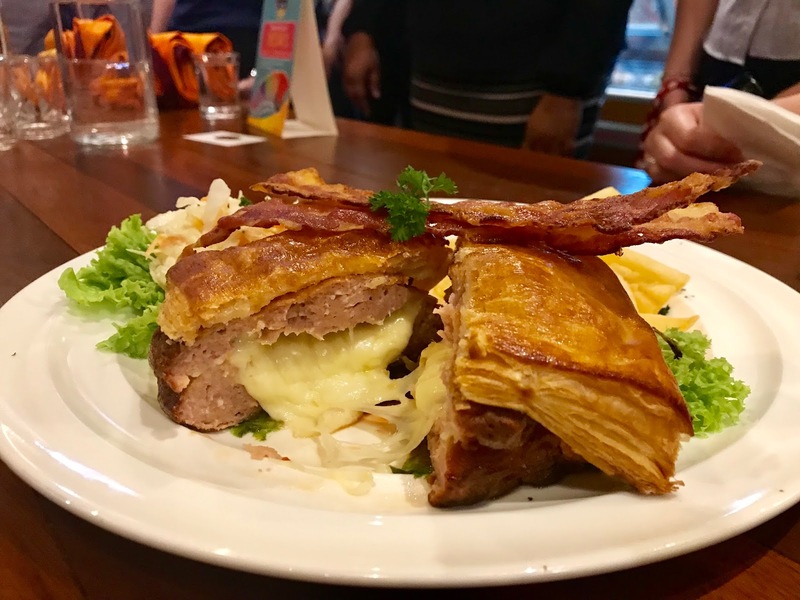 A meat dishes restaurant by the original butcher Mr. He Lao and the family business together, where they serve pork dishes such as the pork feet and hand-made sausages. And the main creative Pizza - introducing the ultimate meat-endowed-cheese-oozing PizzBurger, an all-meat-based UltiMeat Pizza. 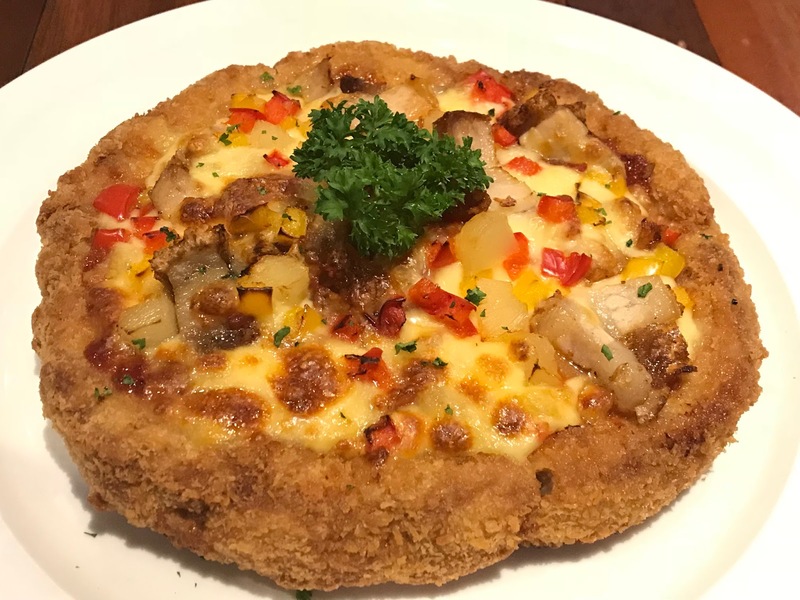 This masterpiece ambitiously features a pizza base made entirely out of ground meat deep fried to crispy perfection before being baked with with Anchor mixed cheeses on top, hot inside and stringy outside. Great for sharing with loved ones. 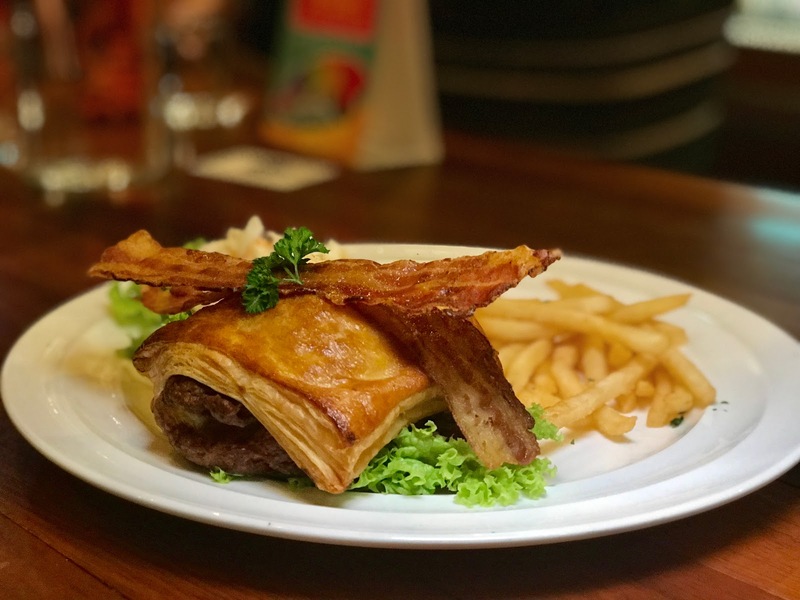 The likely Malaysian favourite, PizzBurger features a succulent grilled minced meat patty stuffed with Anchor Mozzarella Shredded Cheese, Anchor Colby and Cheddar Cheese and baked in light crust with Anchor Butter. For more information, don't forget to visit Anchor’s Facebook Page. 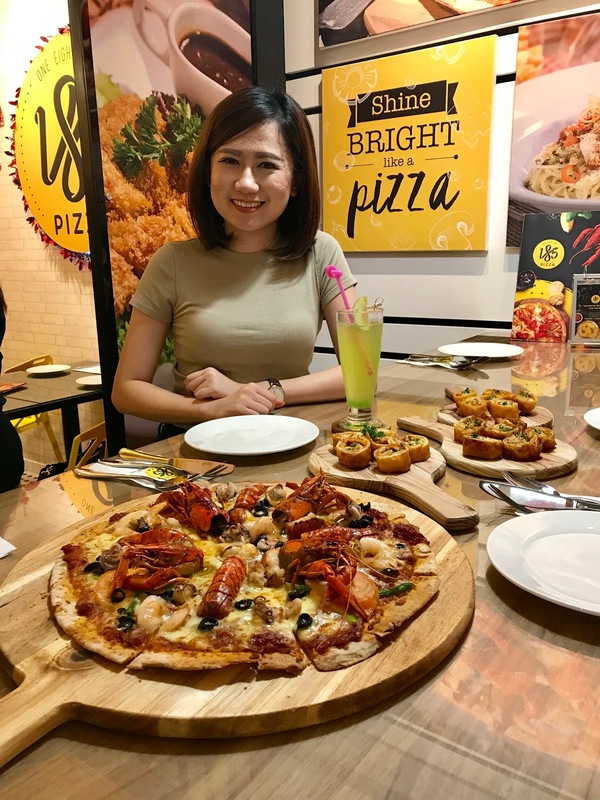 Creative Pizza by Anchor Food Professionals Anjia Specialty Dairy Partners Anchor Food Professionals AFP PizzaArt 2018 has been running since 2008 in Malaysia. 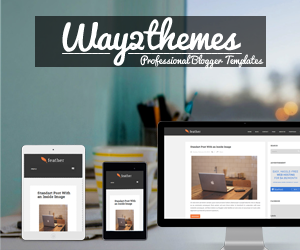 Friends are welcome to check out the following activities and get involved with the store. Secretary of the creative pizza bar.